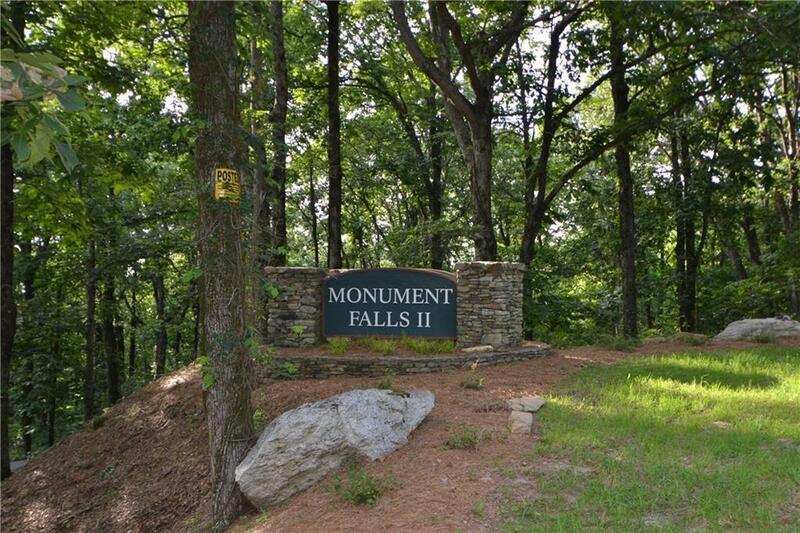 Beautiful mountain acreage in sought after Monument Falls at the top of Burnt Mountain! 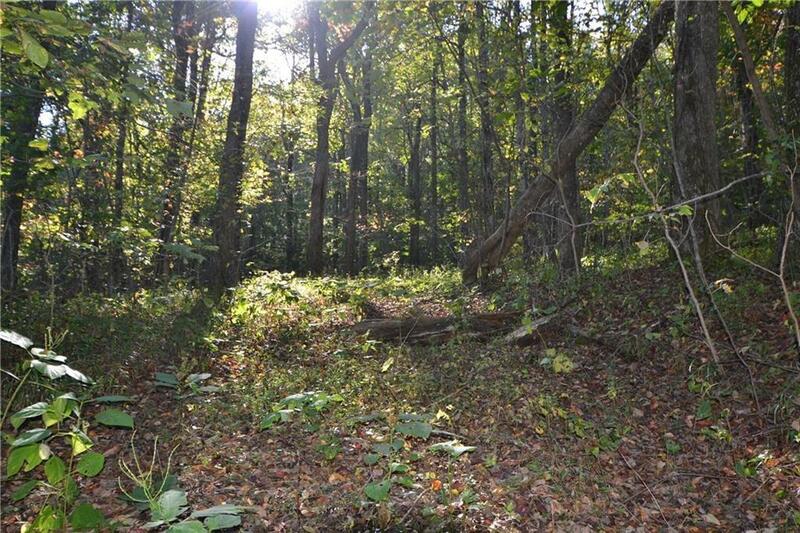 Very private land at the end of a cul-de-sac with driveway in place and great elevation! 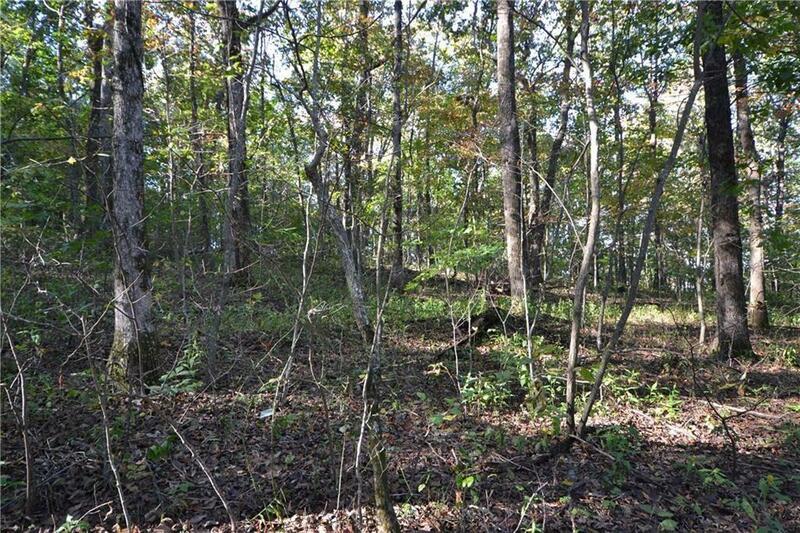 Huge hardwoods and nice level land. Multiple building sites, wildlife and lots of peace and quiet! 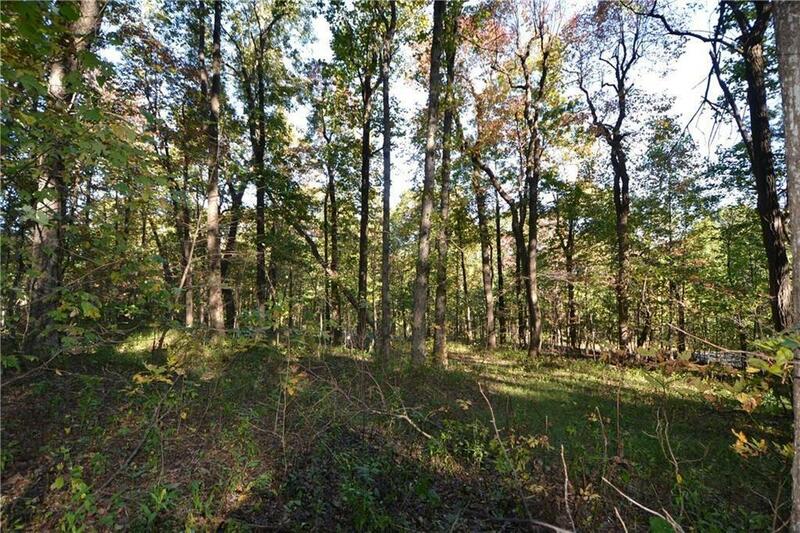 This acreage is priced very well. Don't miss your chance! Listing provided courtesy of Century 21 Lindsey And Pauley.